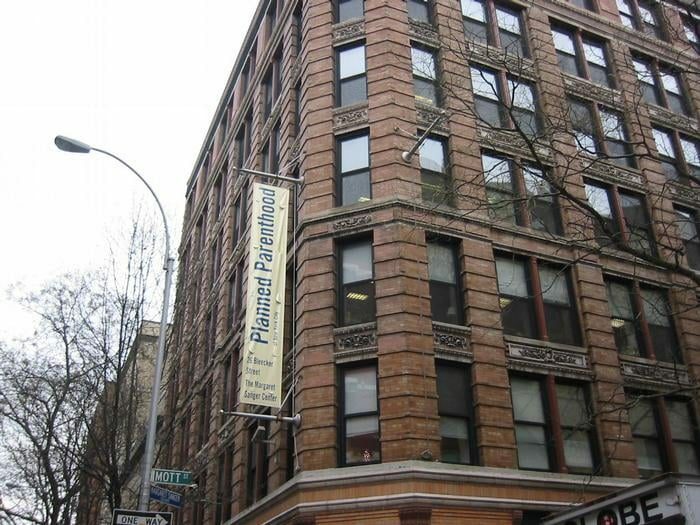 The Margaret Sanger Center Planned Parenthood facility, located at 26 Bleecker Street in Manhattan, has just had its 15th documented medical emergency in just over two years. According to pro-life watchdog group Operation Rescue, a pro-lifer on the scene on March 6 2019, said that first responders entered the high-rise with a gurney in an attempt to reach the woman and bring her out to the waiting ambulance. 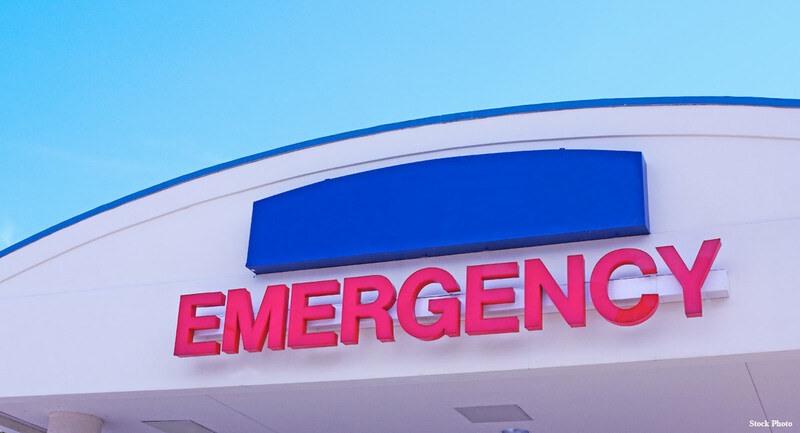 But, as is the case with most abortion facilities, the building does not meet the standards of an ambulatory surgical center, with elevators and hallways to fit a gurney, so the “young African American woman was brought out of the building in a wheelchair and loaded into the ambulance,” wrote Operation Rescue. While women are enduring medical complications — and even death — from abortions committed by licensed physicians (some even employed by Planned Parenthood), Planned Parenthood itself is actually suing states to allow non-physicians to commit abortions. If women are already injured at the hands of doctors, who have years more training than physician assistants, nurse practitioners, and the like, then allowing non-physicians to commit abortions is likely to significantly increase women’s risk of injury. Unsurprisingly, if injury occurs at the hands of Planned Parenthood, causing a woman to incur greater medical expenses — possibly at a hospital — it is the woman who is financially responsible for those expenses, according to the abortion corporation’s internal documents. This corporation’s business is abortion — and safety is not their utmost concern.